Number 107 – Derb Jdid, between Dabachi and Derb Moulay Idriss Palace. 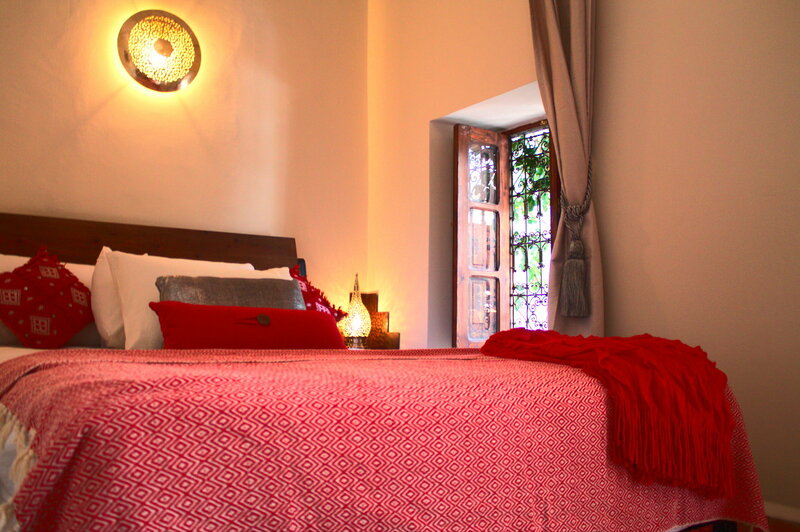 Riad 107 is only a 5-minute walk from the famous Jemaa El Fna square in Marrakech, the Bahia Palace, the Badi Palace, the souks and the old Jewish quarter in Mellah. Riad 107 is a Riad in Marrakech, located on a little alley decorated with plants along with the red walls of the Medina of Marrakech. 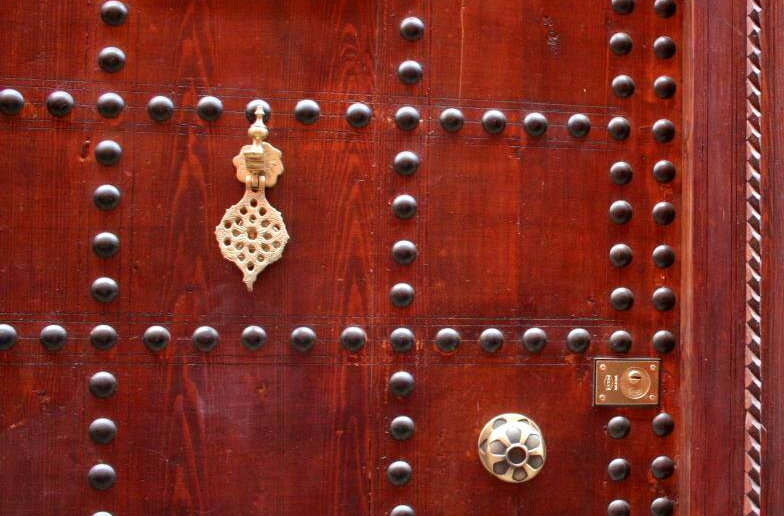 We welcome you to come and discover a fabulous city and the magic of Riad 107 – Marrakech. 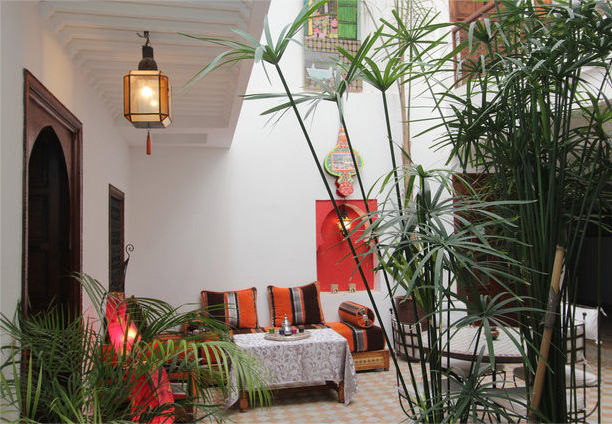 With 6 renovated rooms, a new courtyard and plunge pool, Riad 107 now offers you even more possibilities to experience the quiet atmosphere of this welcoming house near the busy centre. All spaces in this Riad in Marrakech have been arranged for you to enjoy the traditional Moroccan architecture: the reading lounge, the soothing relaxation area, the sunny terrace, where you can enjoy your breakfast or simply sunbathe after a refreshing dip. You can also choose to indulge in the temptation of well-being, by letting yourself bask in the Eastern traditional treatments in the Moroccan hammam, relaxing massages with argan oil, manicures or pedicures, or get delicate henna tattoos. 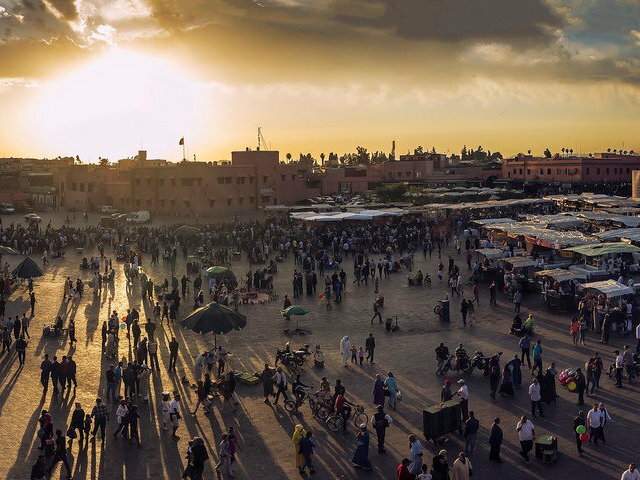 © 2019 Riad 107 in Marrakech. All Rights Reserved.